A new season is upon us and with it comes more awesome new book releases. (Seriously, when is that ever going to change? So much talent and so many excellent stories out there!) Read on to see what new titles members of the AYAP team are most looking forward to in the coming months. 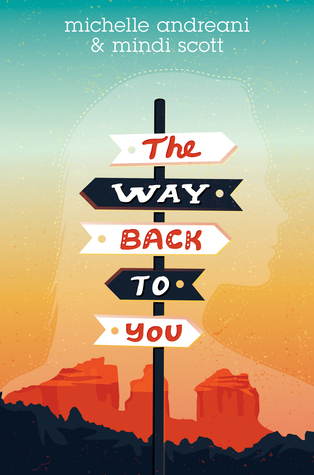 I'm excited for The Way Back to You by Michelle Andreani and Mindi Scott because it's a road trip story (and who doesn't love those?) with depth and heart! I'm also a sucker for dual POV novels, and I think this book promises to be memorable. I'm also eager for The Summer of Sloane by Erin Schneider in part because of the Hawaii setting. I'm sick of cooler weather, and I'm ready to dream about tropical places! Beyond that, the main character, Sloane, seems like she'll be easy to identify with, and I can't wait to follow her journey. As for How It Ends by Catherine Lo--spoiler alert, I was lucky enough to read an ARC already, but I'm so excited for others to read it, too. This book centers around a best friend relationship on the rocks, so I'd been eagerly anticipating it, and I'm thrilled to say it's every bit as engaging as I would have hoped. I can't wait to get my own copy! 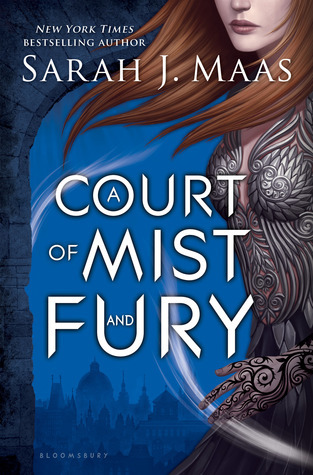 I'm incredibly excited for Sarah J Maas' A Court of Mist and Fury. I loved the first book in the trilogy and I loved where it left off. I'm expecting wonderful things. I'm also waiting anxiously for my pre-order of The Mirror King by Jodi Meadows to arrive. I adored the first book and, as a writer, I'm really curious to see how Jodi makes the duology work. I loved The Cage by Megan Shepherd about humans put into an alien zoo, so I can't wait to read the next book in the series The Hunt. 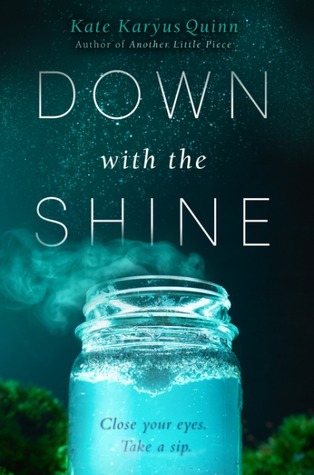 Also, I've always loved stories in which wishes go wrong in fun and tricky ways, so I'm excited to read Down with the Shine by Kate Karyus Quinn. I'm thrilled for Anne Blackman's novel Traitor Angels, about Elizabeth Milton, who must rescue her father, the poet John Milton, from political danger when he hides dangerous secrets in his epic poem Paradise Lost. I LOVED studying Milton's poetry in college (even wrote a seminar paper about youth adaptations of his work, including Paradise Lost) so I literally shouted aloud when I learned of this book. Pre-ordered my copy months ago and I can't wait for it to arrive. 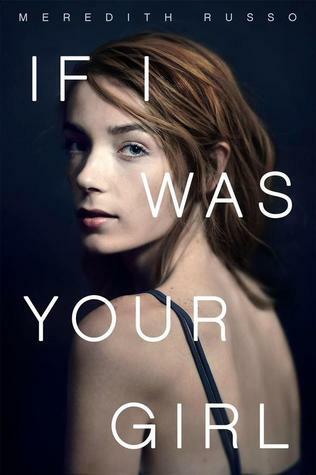 I'm also excited for Meredith Russo's debut If I Was Your Girl. I've only heard great things about this book and it's timely and so important. Eagerly waiting for my pre-order to appear on my Kindle screen. All the picks above are pure awesome and I can't wait for them either! 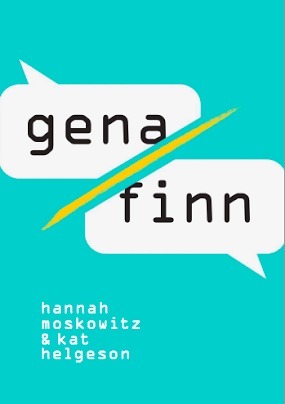 I'd just like to add Gena/Finn, a co-write from Hannah Moskowitz and Kat Helgeson! It's a book written through twitter chats, message boards, fan fic and art, and tons of other cool medium. It's the story of how fandom can bring us together in unexpected ways. It sounds great! What books are YOU eagerly waiting for in the coming months? Let us know in the comments below.